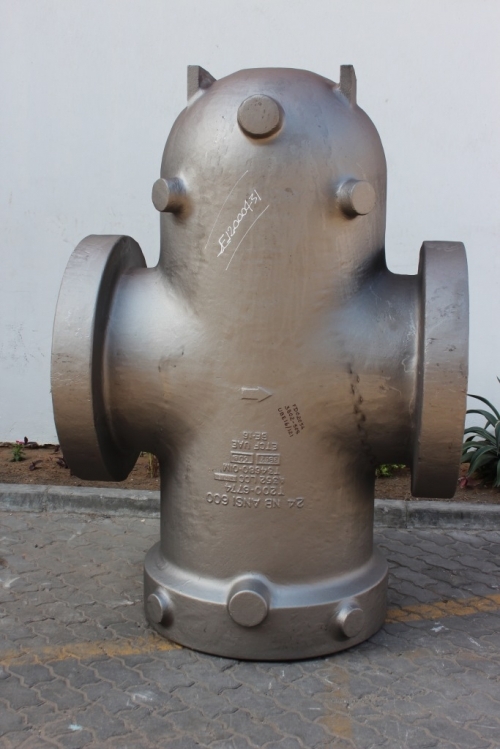 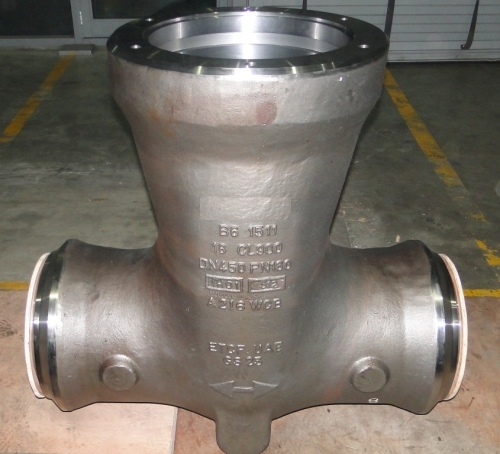 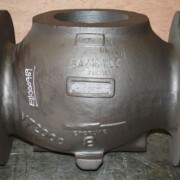 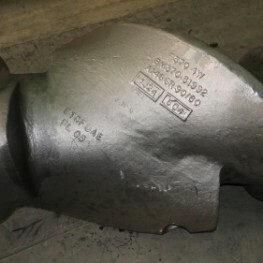 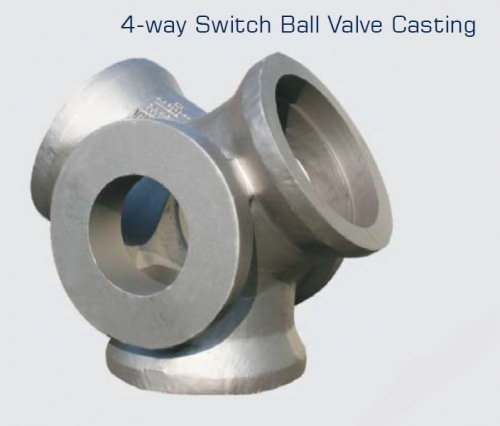 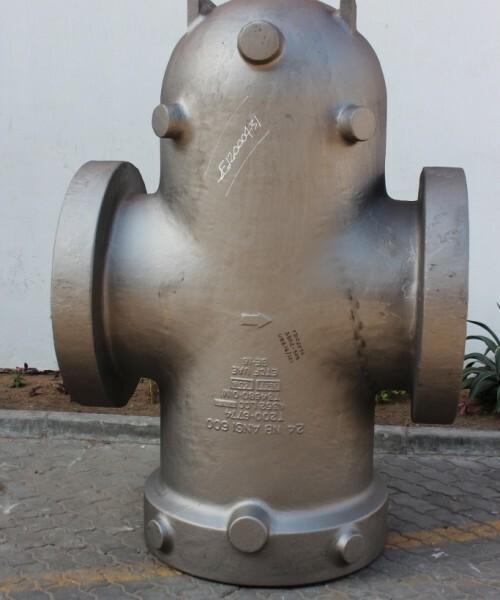 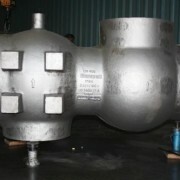 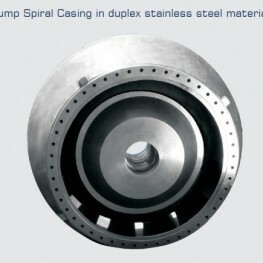 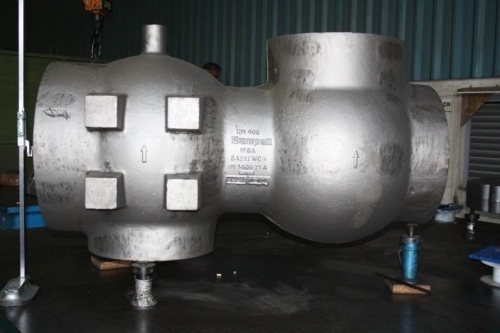 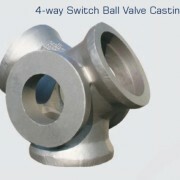 We manufacture ‘as cast’ and ‘machined’ pump castings that include: Gate, Globe, Check, Butterfly, Ball, and Plug valve castings. 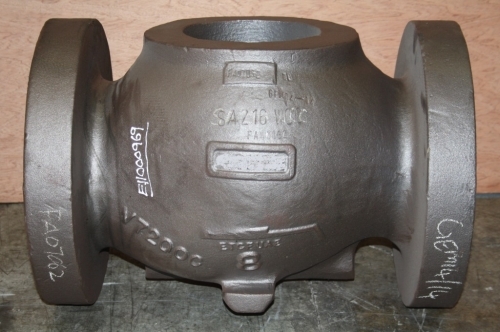 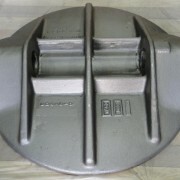 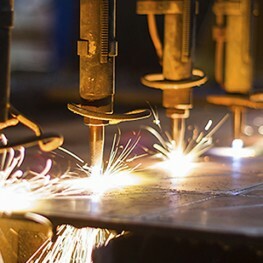 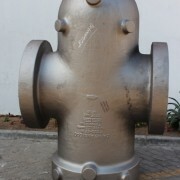 We produce castings of different materials specified in all international steel casting standards and with special chemical and mechanical property requirements incorporated as required by the order. 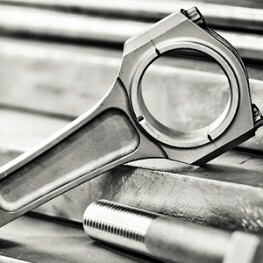 We produce highly precise machined castings with CMM measurement and perform shell test when specified. 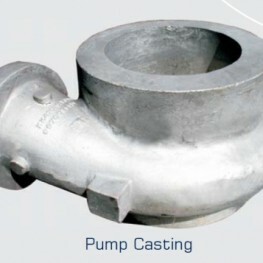 We manufacture 'as cast' and 'machined' pump castings that include: Gate, Globe, Check, Butterfly, Ball, and Plug valve castings. 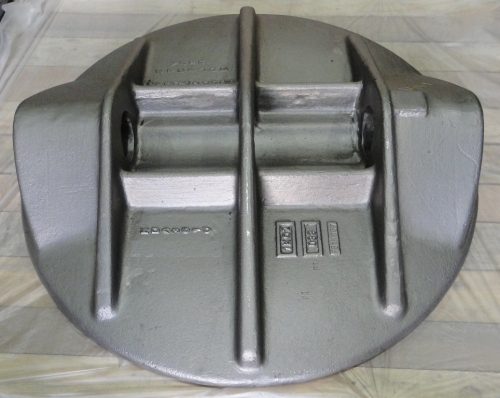 We produce castings of different materials specified in all international steel casting standards and with special chemical and mechanical property requirements incorporated as required by the order. 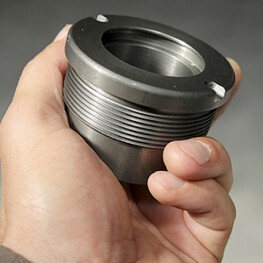 We produce highly precise machined castings with CMM measurement and perform shell test when specified.